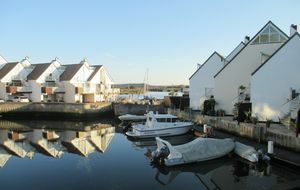 One of the largest town houses situated on PRIORY QUAY has come to the market. 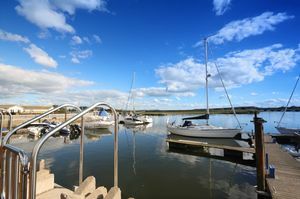 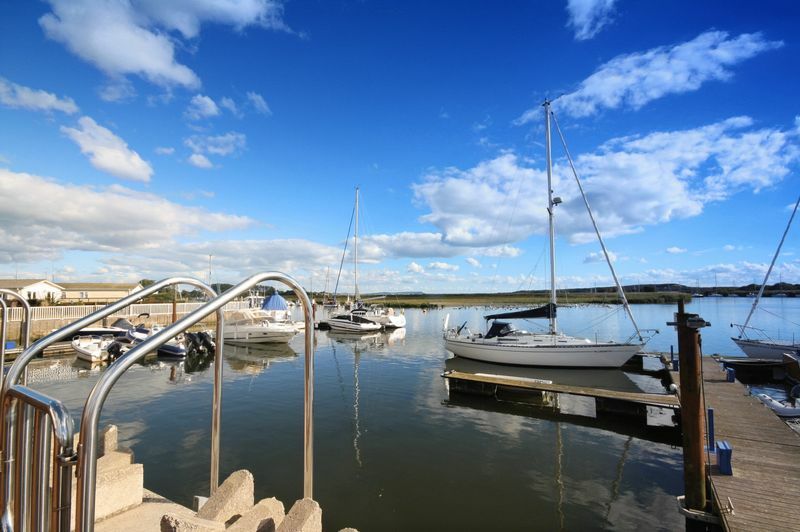 With accommodation around 2570 sqft and 4 BEDROOMS, all with En-Suite, this fabulous waterside home has the added benefit of a 12M MOORING which can accommodate a boat of around 40ft. 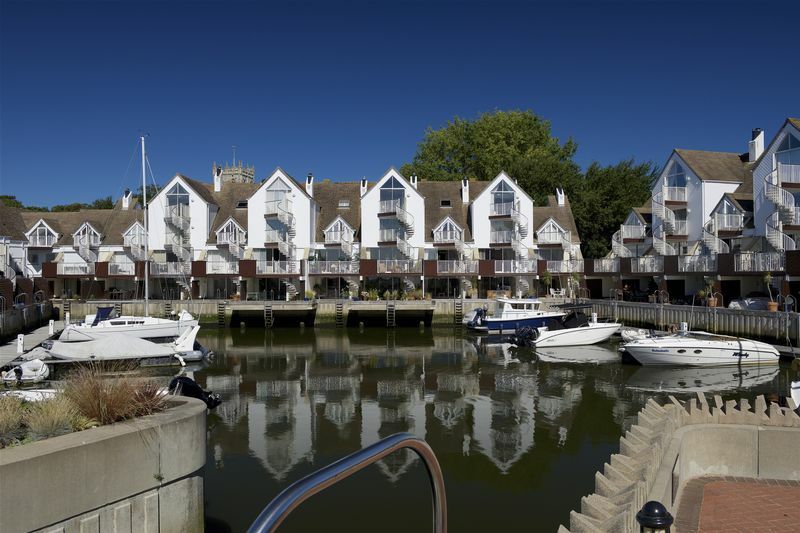 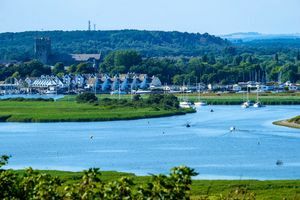 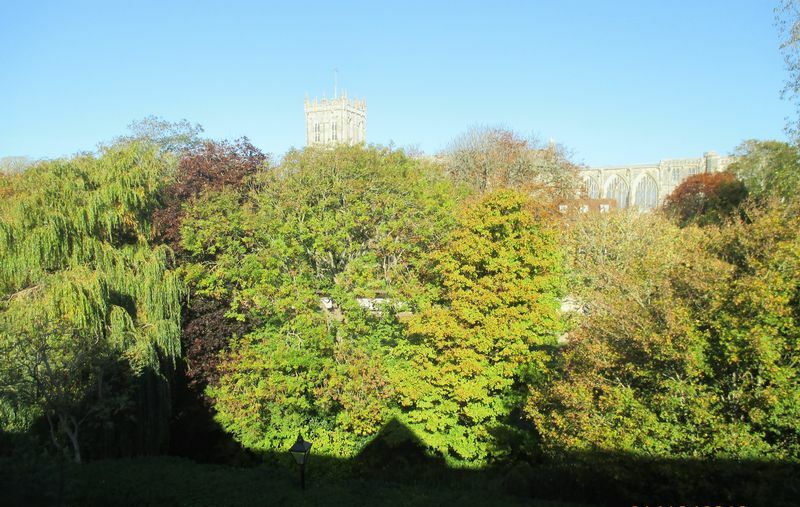 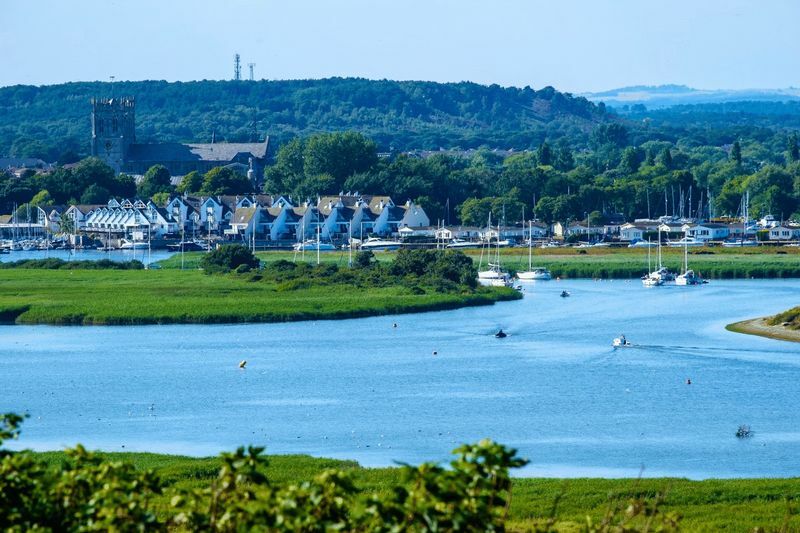 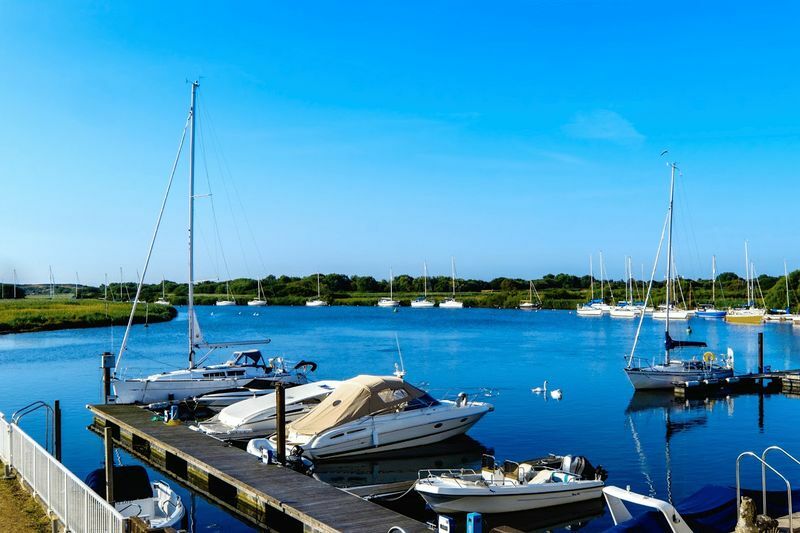 This prestigious development is located in the heart of the TOWN CENTRE on the banks of the river Stour and Avon ,providing some of the finest views on the south coast. 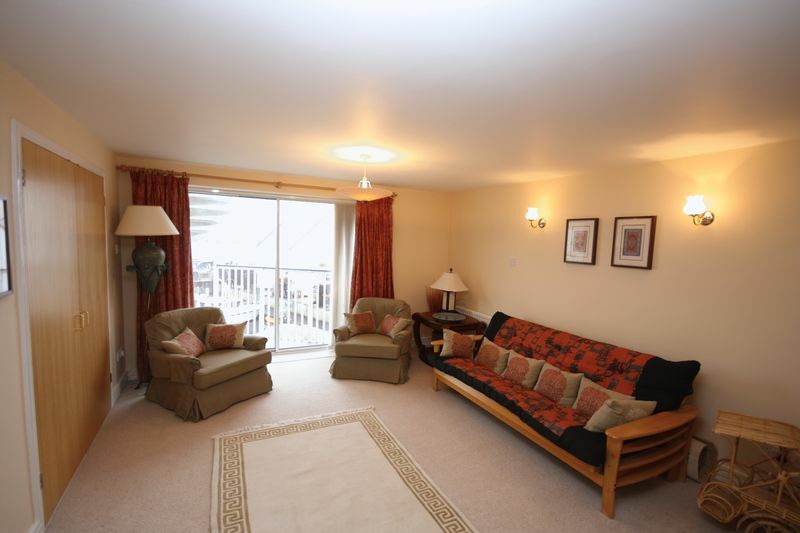 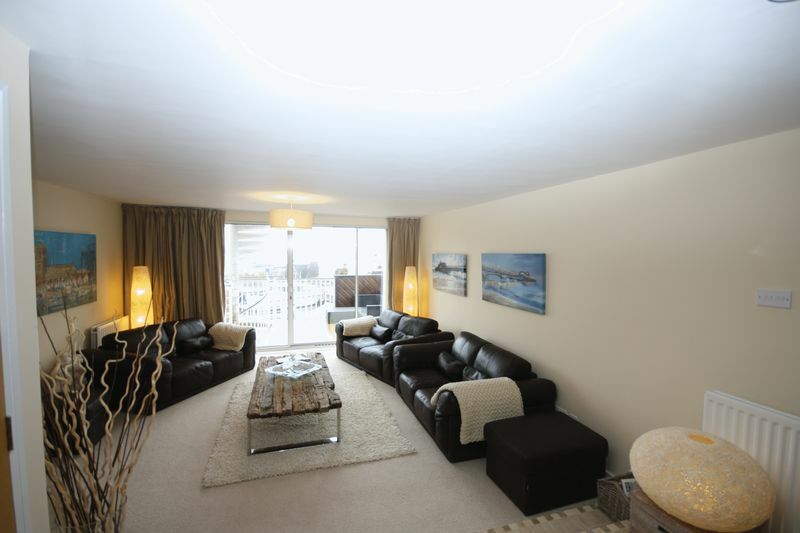 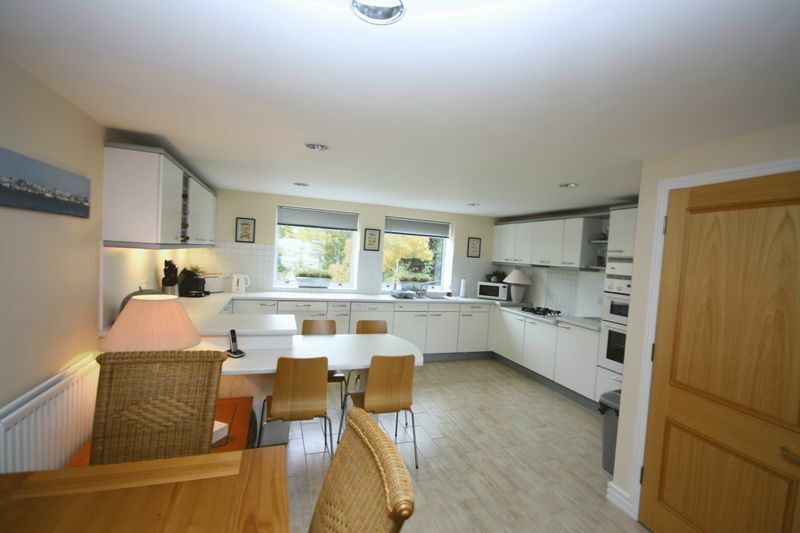 The versatile accommodation is set over 3 floors and is presented to a high specification. The ground floor includes, Yacht room/ Sitting room with direct access to a private sun terrace and access to the water, shower room/WC, utility room. Stairs to the first floor, open plan living room and dining area opening to kitchen breakfast room, large sun terrace. 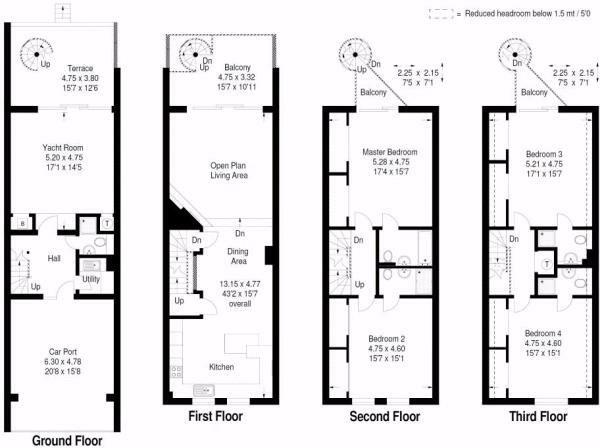 Second floor two bedrooms with en-suites. 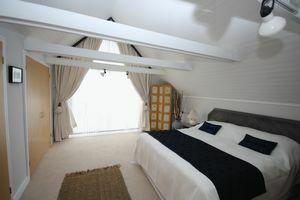 All bedrooms have built in wardrobes. 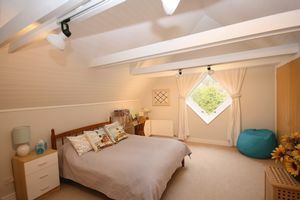 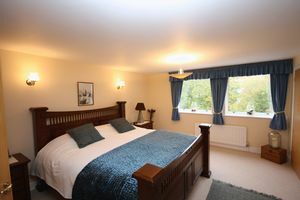 The third floor has attractive vaulted ceilings in bedrooms three and four, together with en-suites. 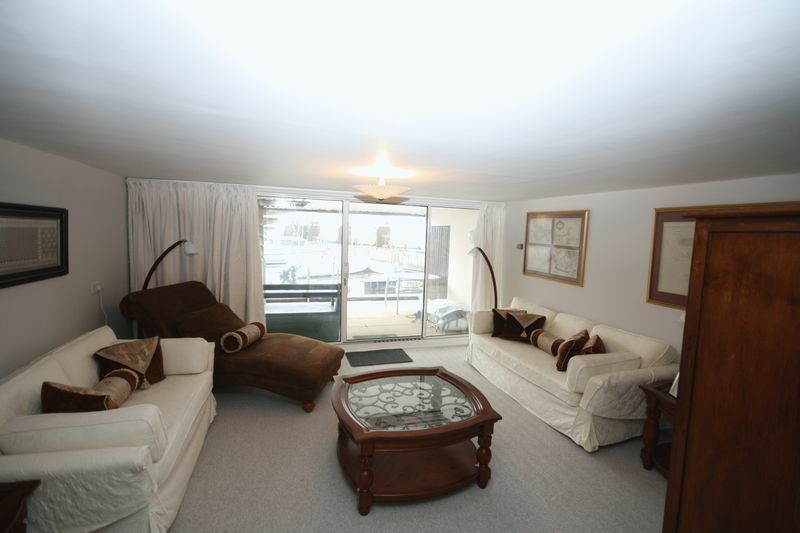 This home has the advantage of a large carport area that can be closed off with roller shutter doors.